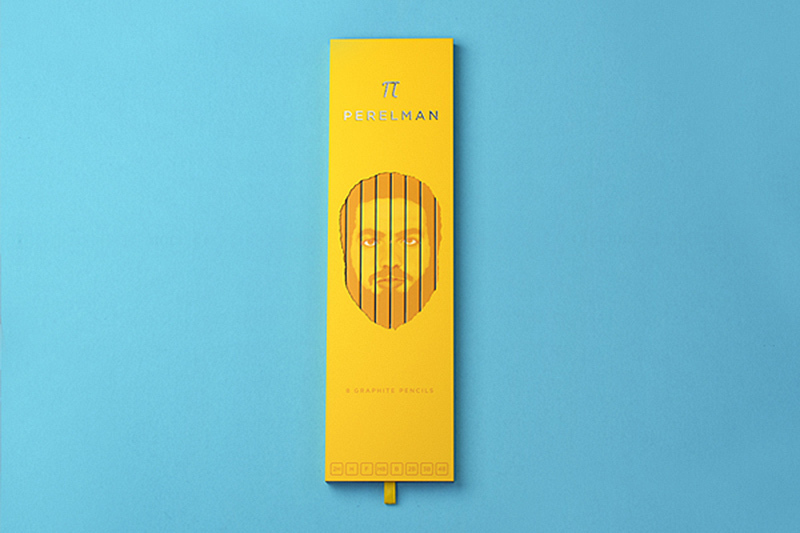 Alan Temiraev and Volodenka Zotov designed this awesome pencil set by using a portrait of Grigori Perelman created by Jules Julian. 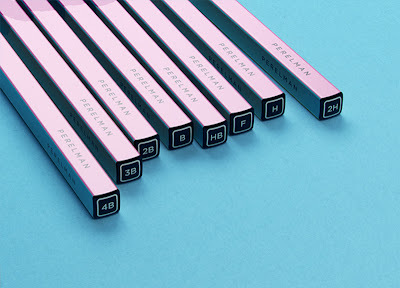 The 4 sided pencils have a different color on each side and when aligned correctly it creates the portrait. 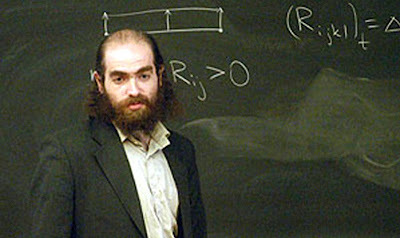 Don't know who Grigori Perelman is? Well he is a Russian mathematician who is famous for solving the Poincaré Conjecture. It is one of the world's most difficult mathematical tasks. He was awarded the Field Medal but refused it and the one million dollars in prize money. 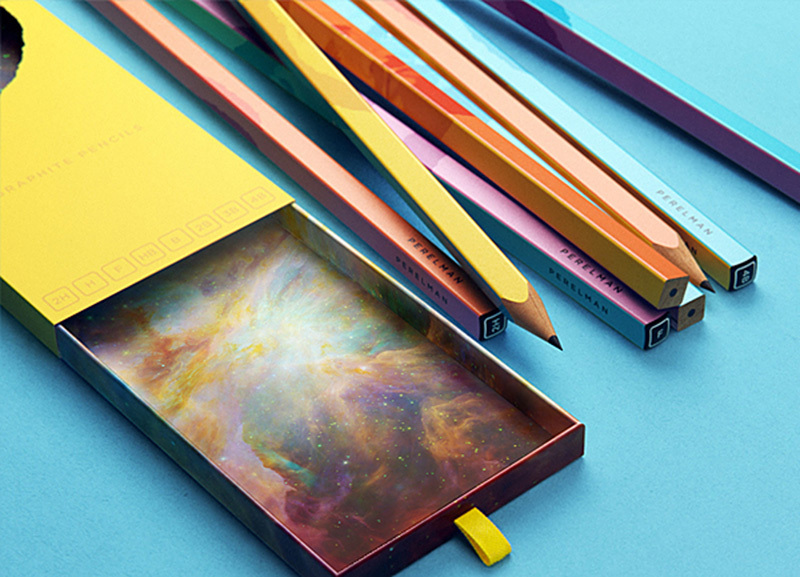 His reasoning? "Why do I need a million dollars if I can control the universe?" I can't tell if he's crazy or ... just crazy. 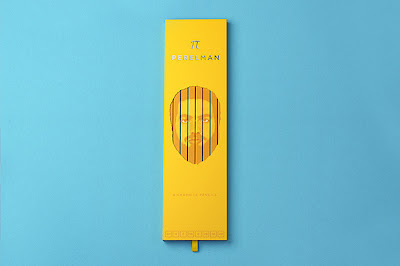 Perelman Pencils by The Bold Studio from alantemiraev on Vimeo.